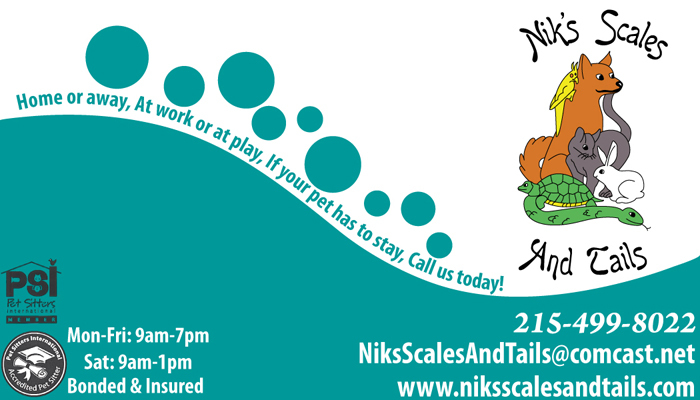 I recently finished a business card design for a wonderful local company that does dog walking and pet sitting. I feel lucky to have gotten the chance to design for a company that has such passion for its clients and industry! I can’t wait to work with them again.